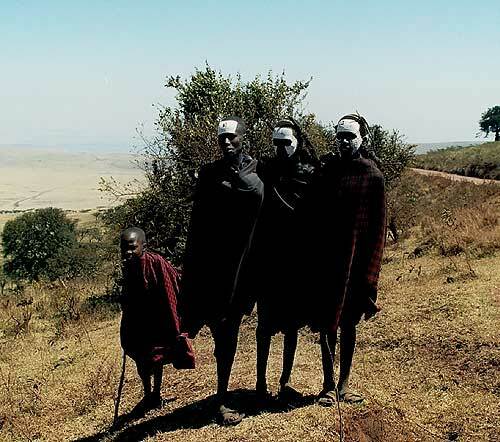 You are greeted by your guide before taking the road towards the Masai Land. 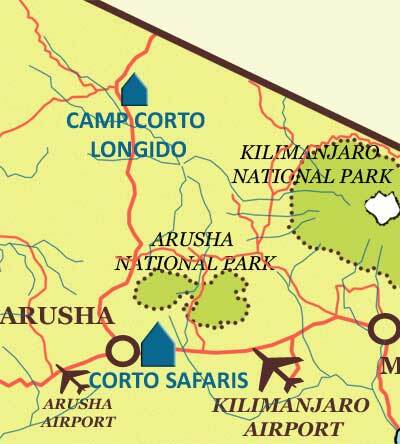 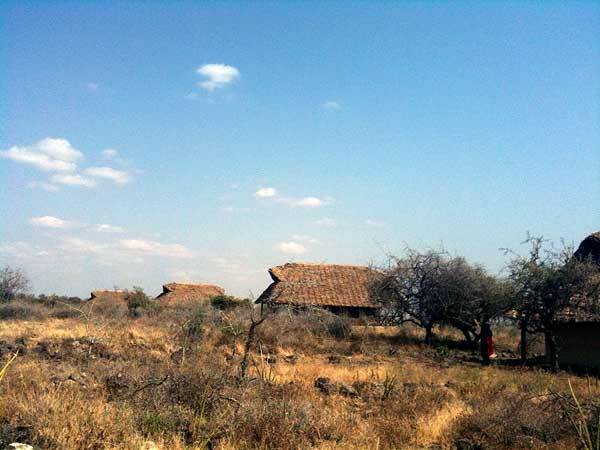 Two hours North of Arusha, the Masaai villages of Longido, Ndarakwaï, Leraï, Olmolog et Lerangwa form a private reserve located south of the Kenyan Ambolesi Park, and are along the western side of the Kilimanjaro. 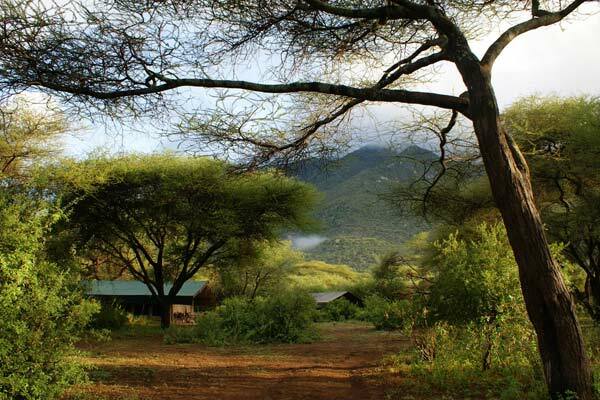 Magnificent savannah landscapes at the foot of the Mount Kilimanjaro, the Mount Meru and the mount Longido. 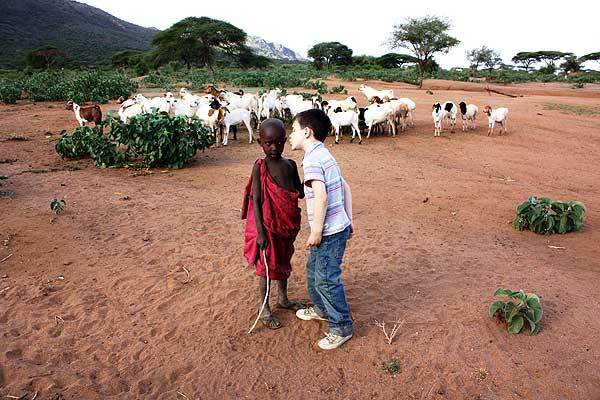 It is here that you can meet the Masai People off the beaten track, in authentic ways. 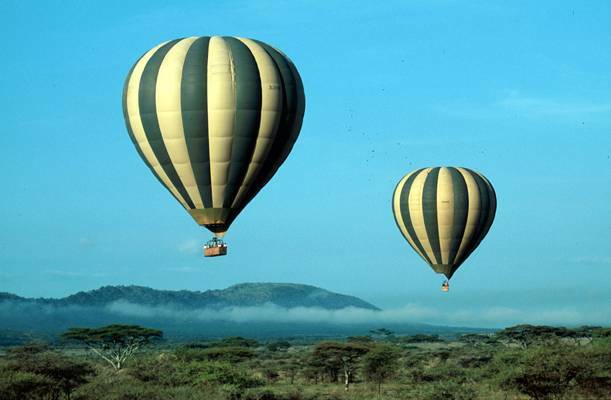 Morning departure to the Lake Manyara National Park. 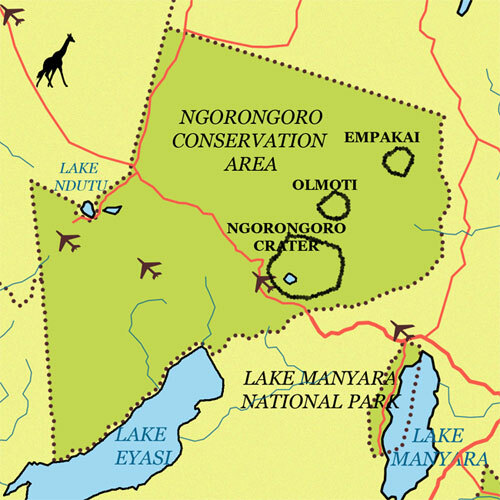 The Manyara Park is a long thin stretch of land between the lake and the Great Rift Valley’s western escarpment. 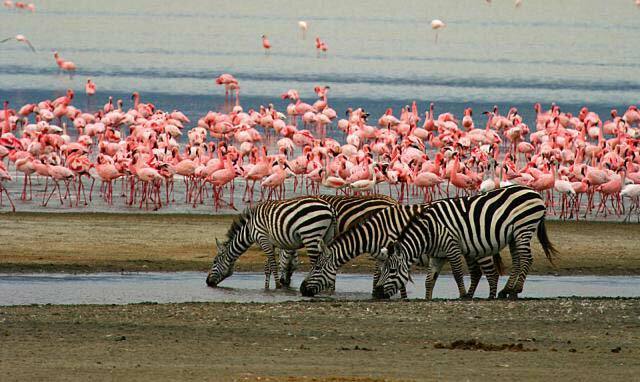 It is Famous for its green scenery, varied bird life, especially the migratory flamingos. 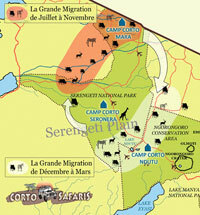 You spend 2 whole days in the heart of the Serengeti. 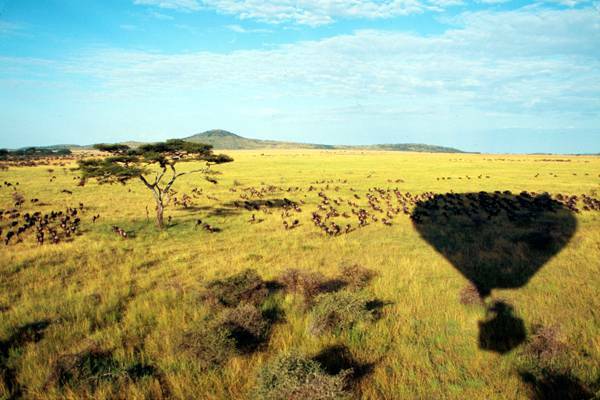 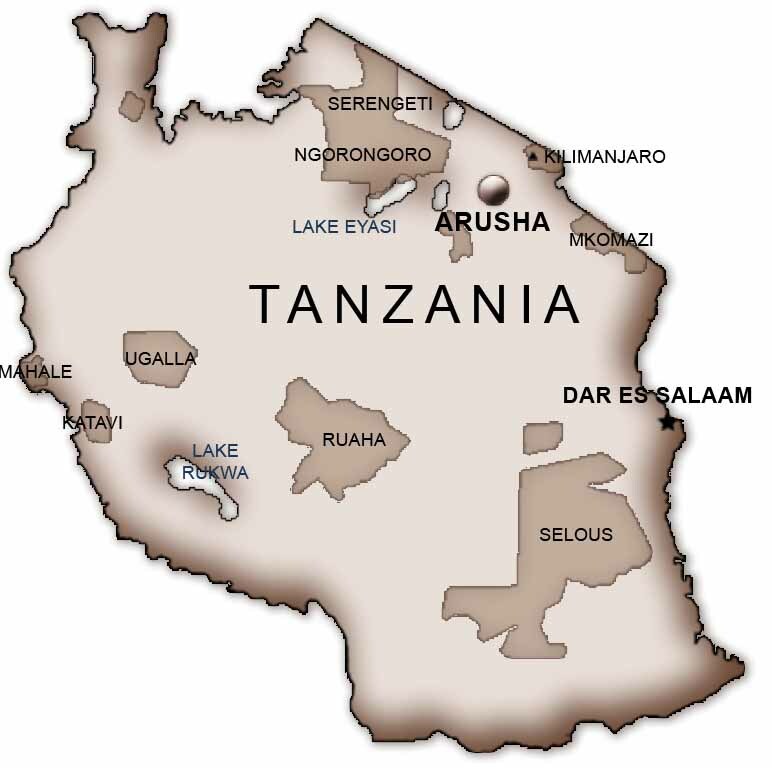 Covering an area of 14.763 km2, Serengeti is the largest and also the oldest National Park in Tanzania. It is undoubtedly one of the most famous wildlife sanctuaries in the world. His plains are renowned for their variety of vegetation including plains, lakes, hills and rock outcrops (kopjes) and the extraordinary concentration of animals. 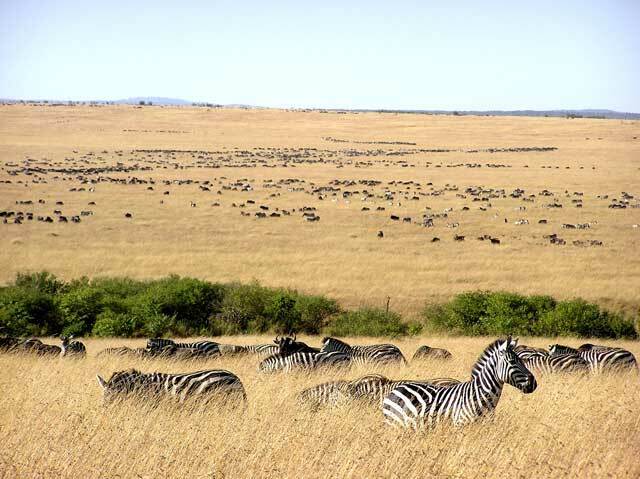 The view of the migration of thousands of wildebeest followed by zebras and buffaloes including their predators in search for water and greener pastures is a breathtaking experience. 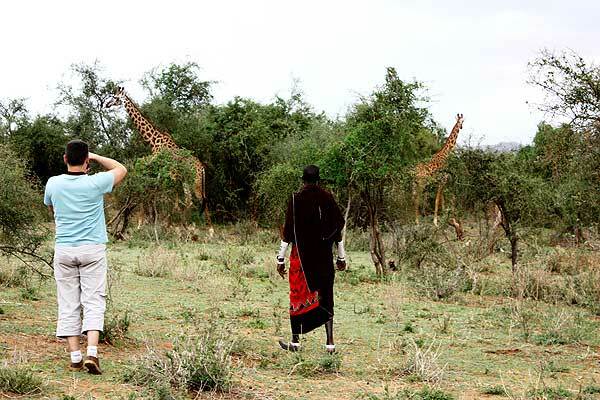 You will follow their tracks during the game drive. 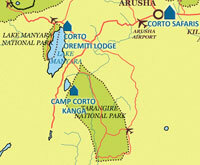 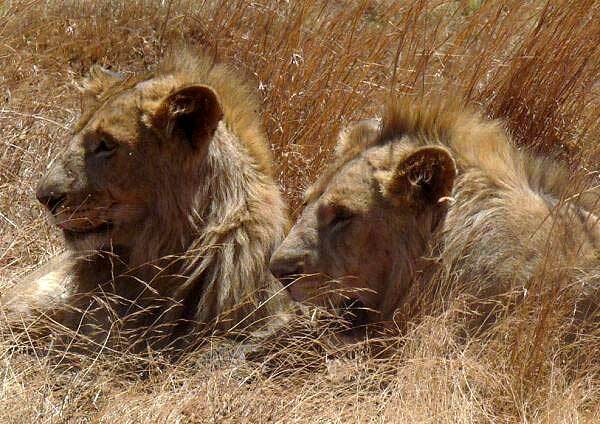 We head for the Ngorongoro Crater and spend a day of Game Drive inside the crater. 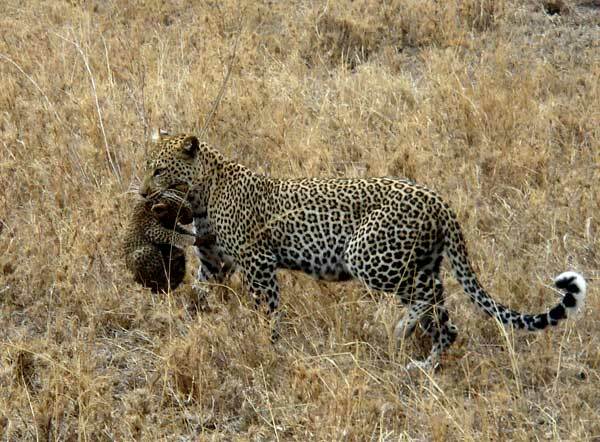 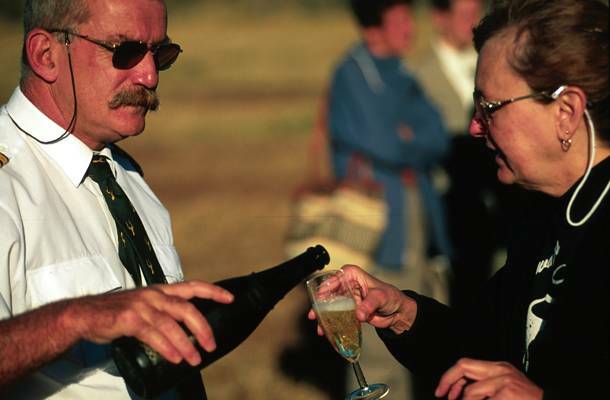 This is one of the culminating moments of your safari. 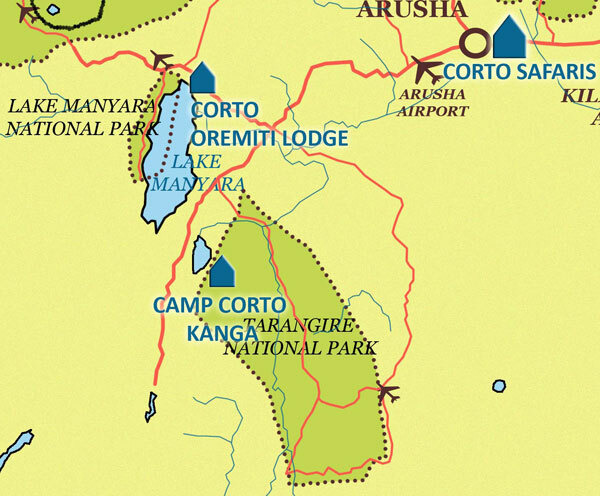 The sight of the Ngorongoro Crater is simply stunning. 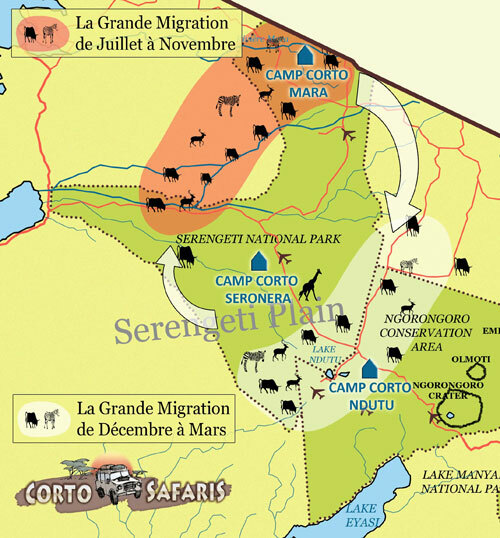 The caldera with a diameter of 20 km, covering a mere 260 km2 surface in a 600 m deep crater is home to a permanent population of more than 30,000 animals, a natural paradise. 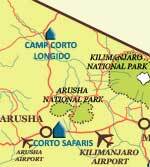 The few rough roads allow viewing and observing almost all the wildlife in the crater. 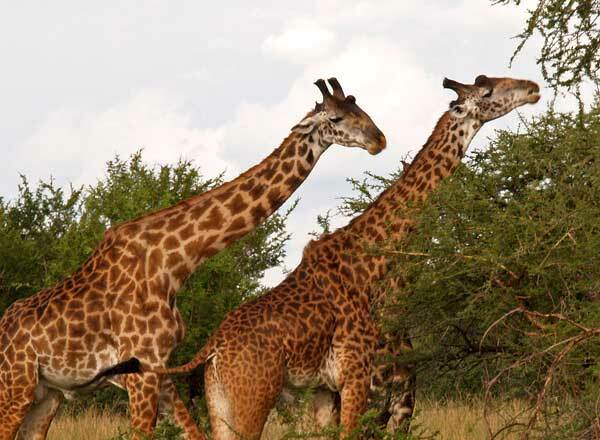 In northern Tanzania and south of Arusha, this park was established in 1970 is today considered one of the most beautiful wildlife sanctuary in the country. 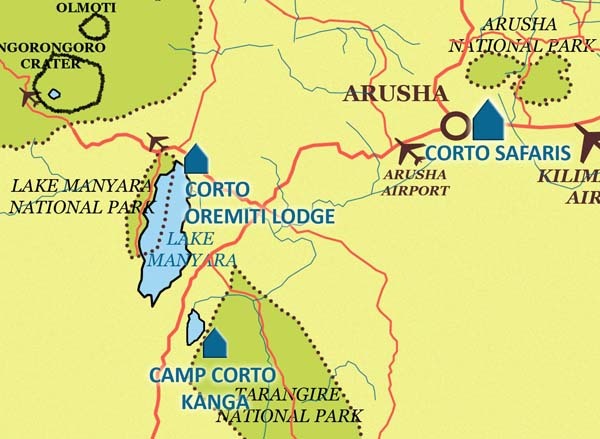 It covers an area of 2,600 sq km ; an average altitude of 1,100 m and is particularly worth visiting during the months of September and October. 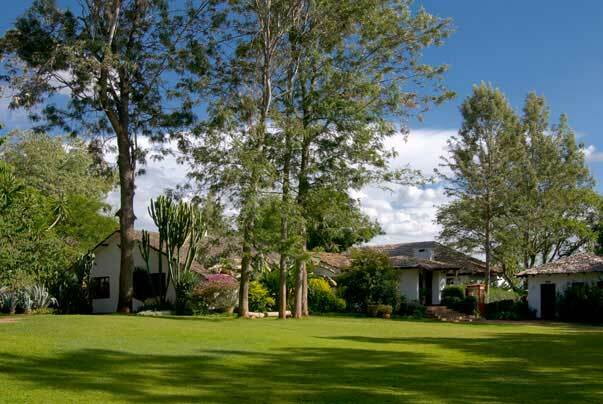 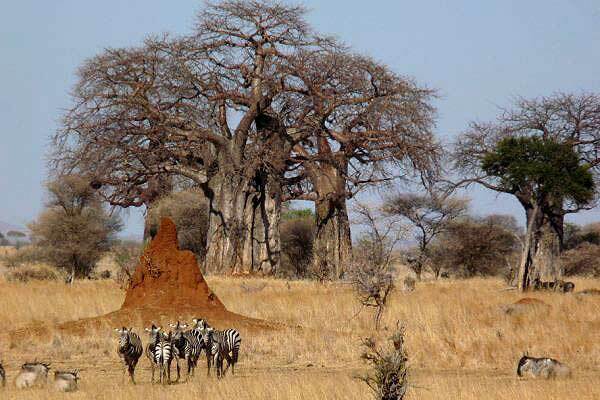 It comprises of 9 zones of vegetation including acacia and baobab Tortillas. 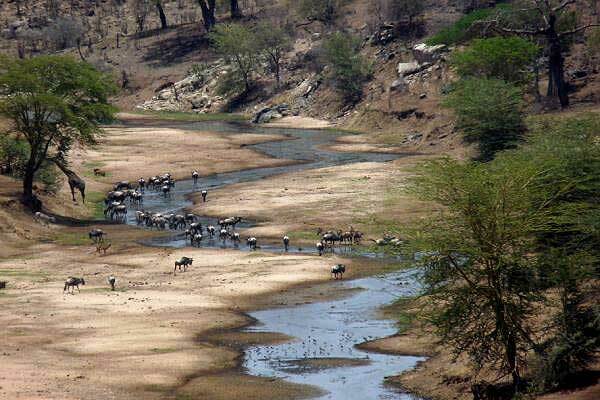 The Tarangire River that runs through the park never dries up and during the dry season all the animals of Maasai country come to drink from it. 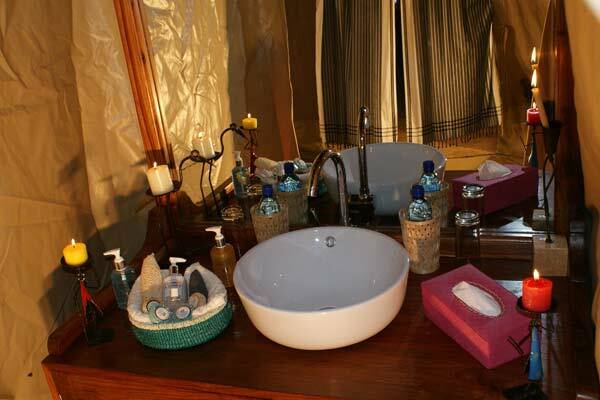 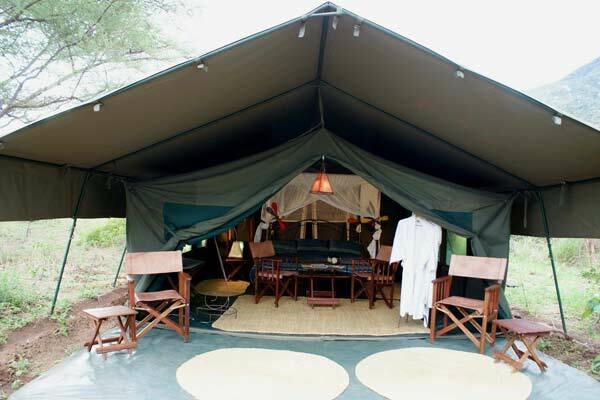 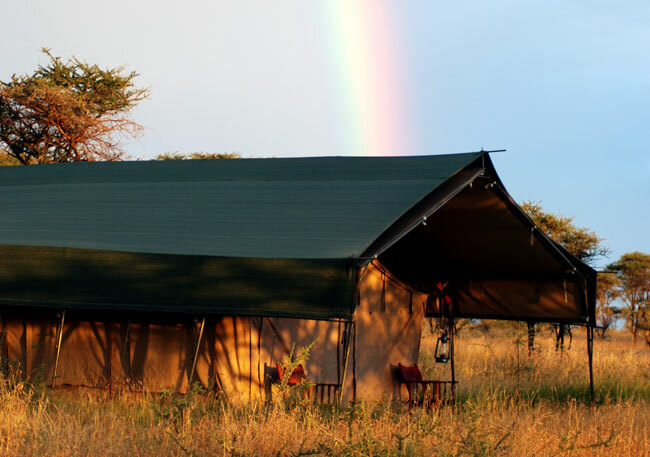 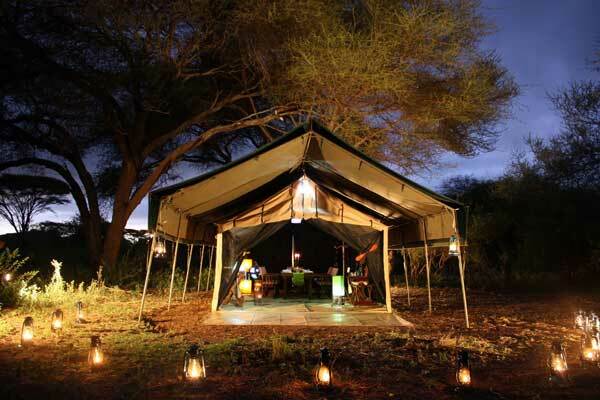 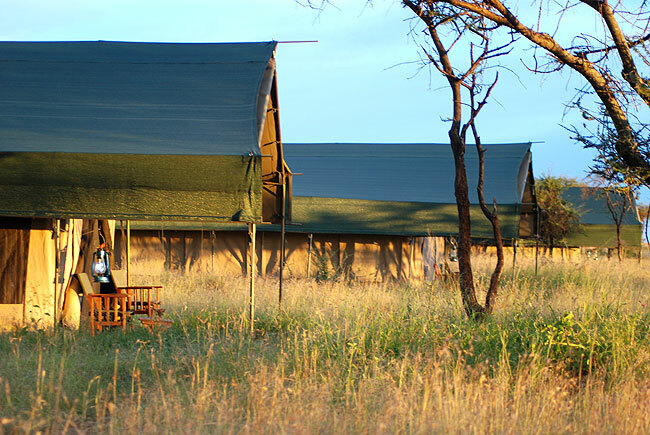 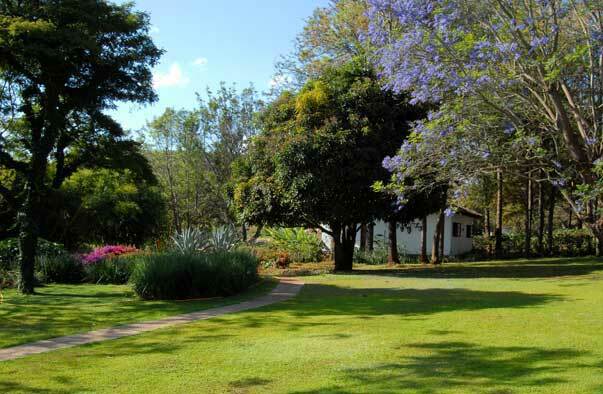 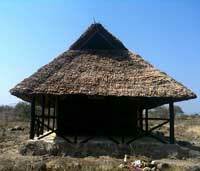 Several private camps and lodges located inside and outside the Park welcome visitors. 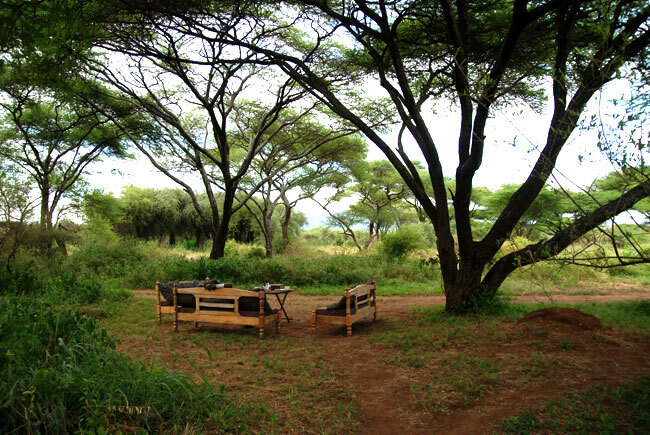 Picnic on the way and game drive in this beautiful sanctuary. 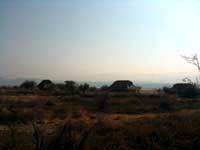 Last morning in the Manyara National Park. 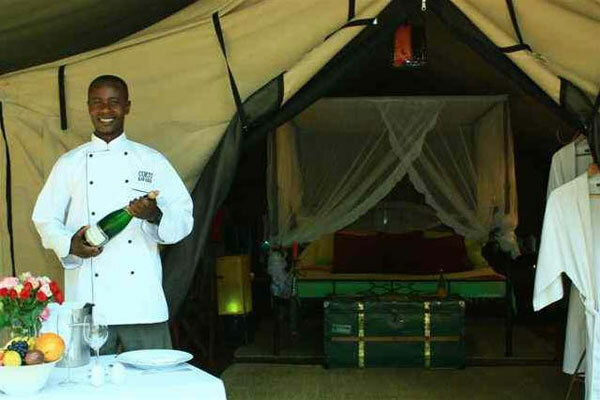 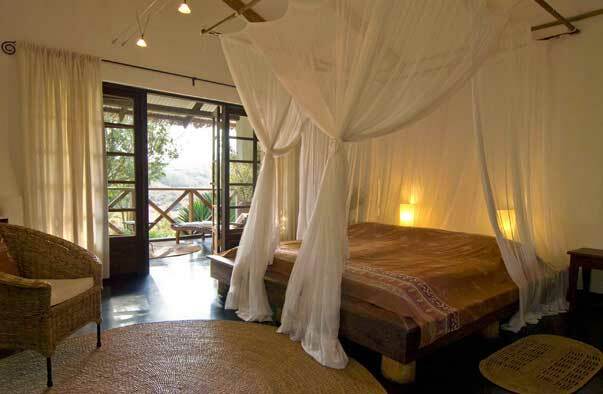 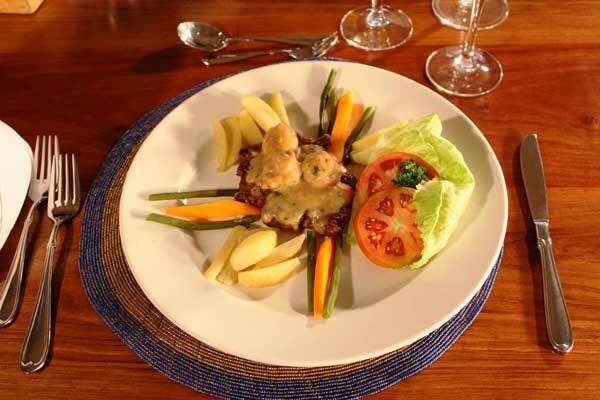 You will then head back to Arusha's Shanga River House for a last lunch.